« Back | Clothing / Jeans / Silver Jeans Co. 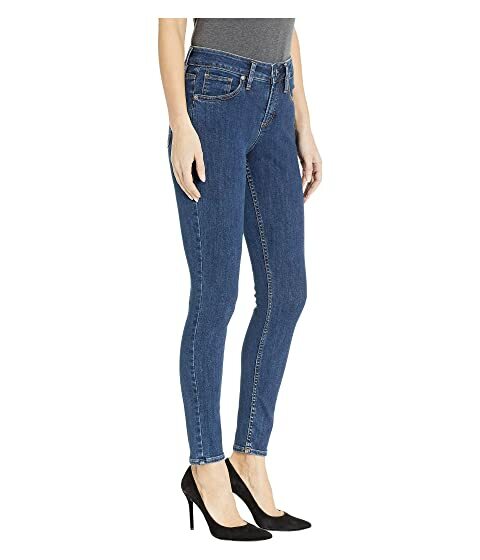 Enhance your shape with these flattering Silver® Jeans Co. Avery High-Rise Curvy Fit Skinny Jeans in Indigo. 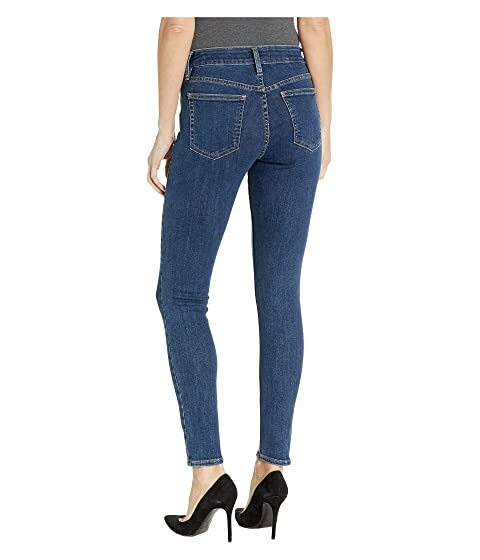 High-rise jean offers a curvy fit with a skinny leg. 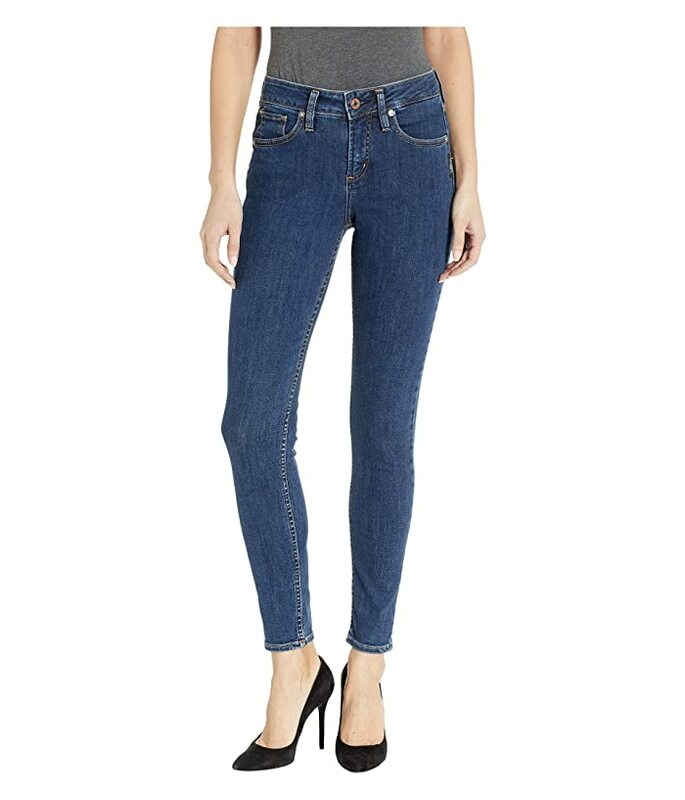 Crafted from power stretch denim with the highest stretch and recovery. Clean dark indigo wash offers a polished look to your wardrobe. Contoured waist prevents the dreaded muffin top.